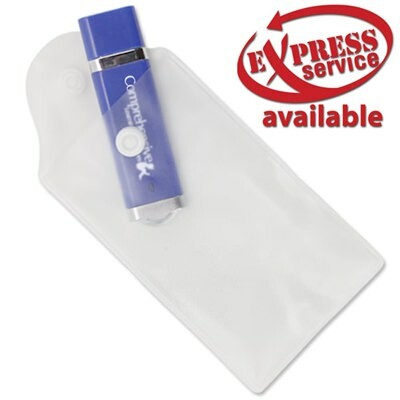 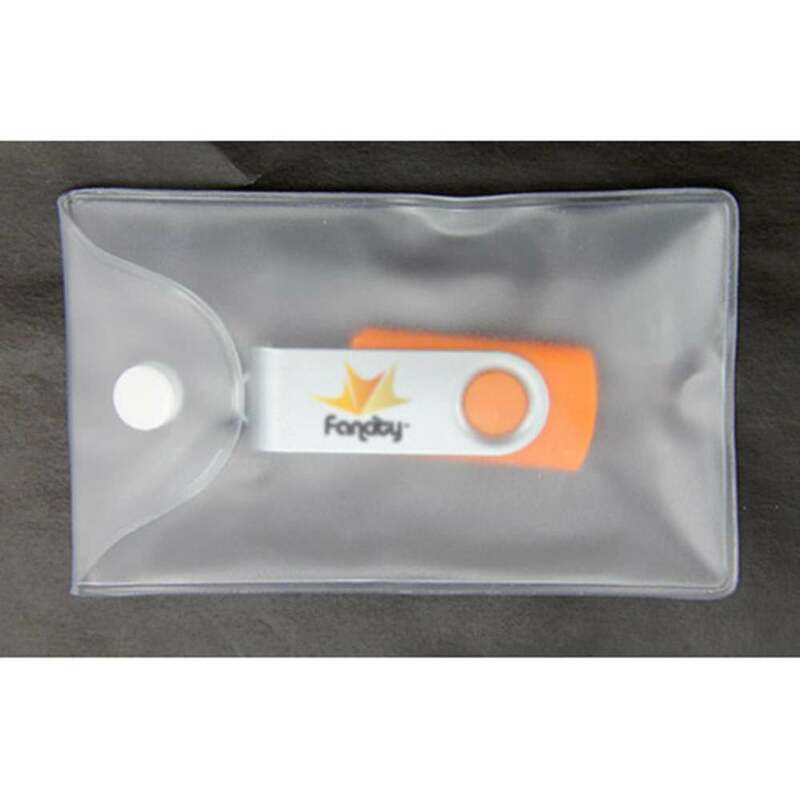 Get a Vinyl USB Pouch for your Custom Printed USB drive and really spice up your promotion! 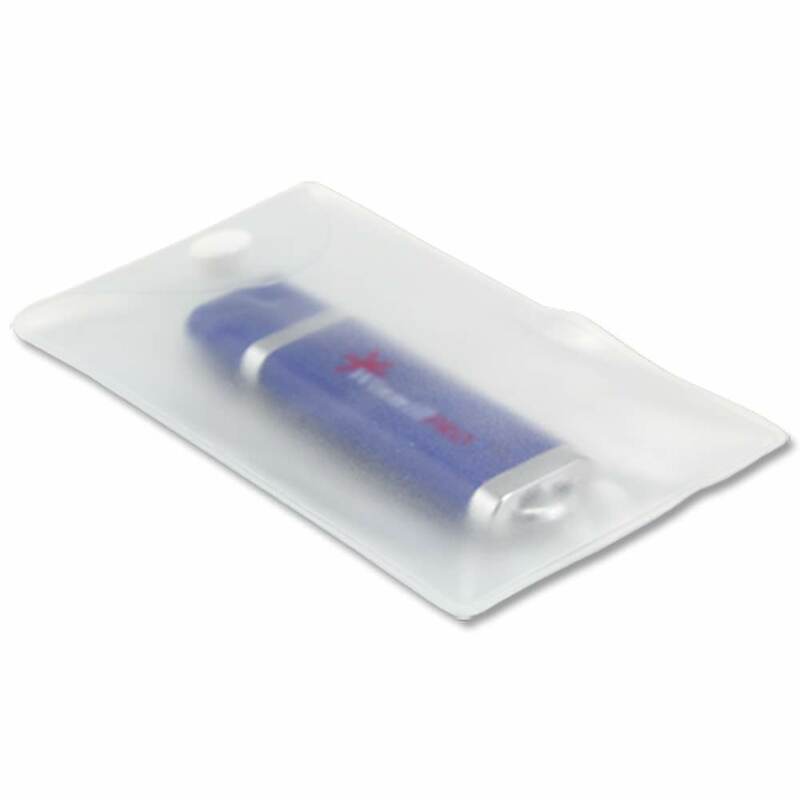 Each Vinyl USB Pouch is semi-transparent to see your custom printed USB flash drive and provides an attractive addition to any project. 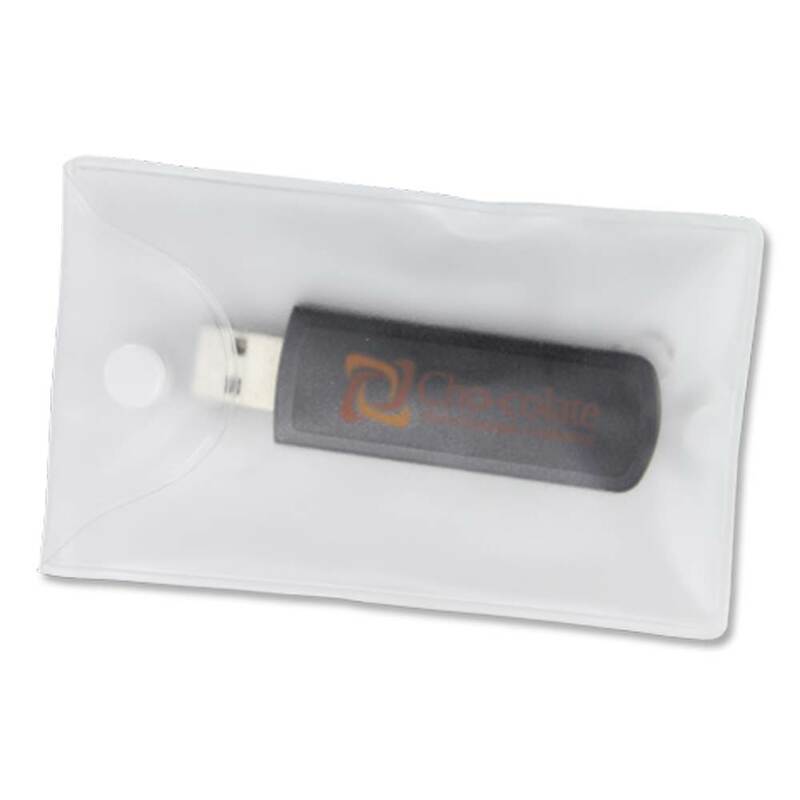 *Pricing is only good with purchase of Custom USB Order from Premium USB.